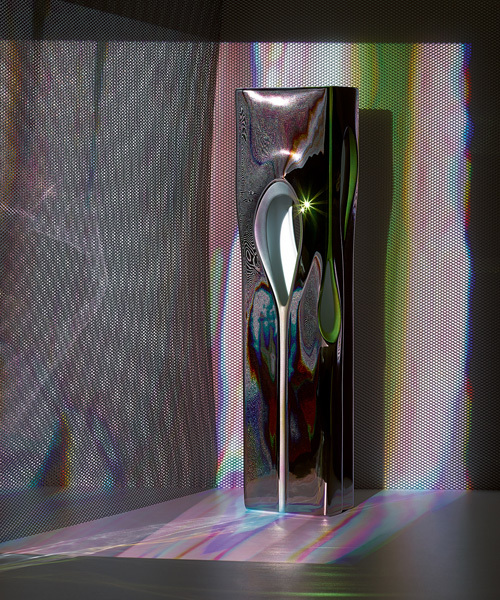 zaha hadid architects (ZHA) is an international firm founded by pritzker laureate zaha hadid, who passed away in 2016. the practice engages in creating transformative, cultural, corporate, residential and other spaces that work in synchronicity with their surroundings. ZHA recently completed the port house in antwerp, salerno maritime terminal in italy, and oxford university's middle east centre at st antony's college. the practice is currently working on a diversity of projects worldwide including the new beijing airport terminal building in daxing, china, the sleuk rith institute in phnom penh, cambodia, and 520 west 28th street in new york city, USA. 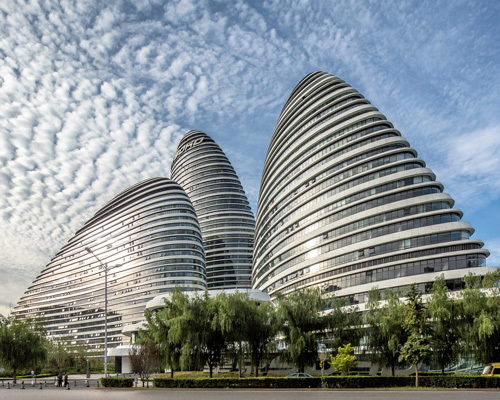 zaha hadid architects' portfolio also includes cultural, corporate, academic, sporting and infrastructure projects across asia, the middle east, europe and the americas. 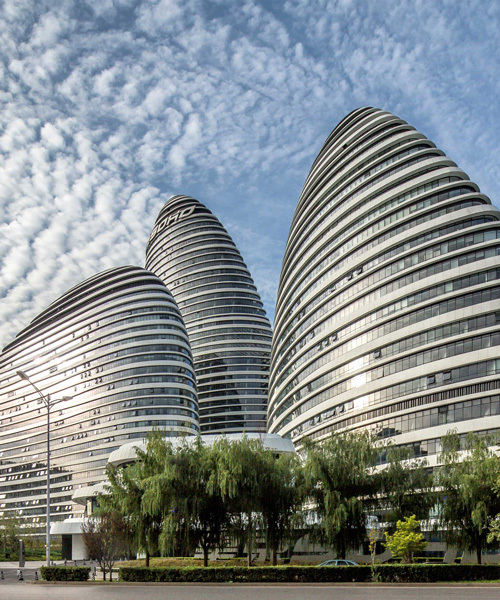 the buildings in question are a trio of sleek towers in northeast beijing described as having a 'heart-piercing' and 'noxious' energy. 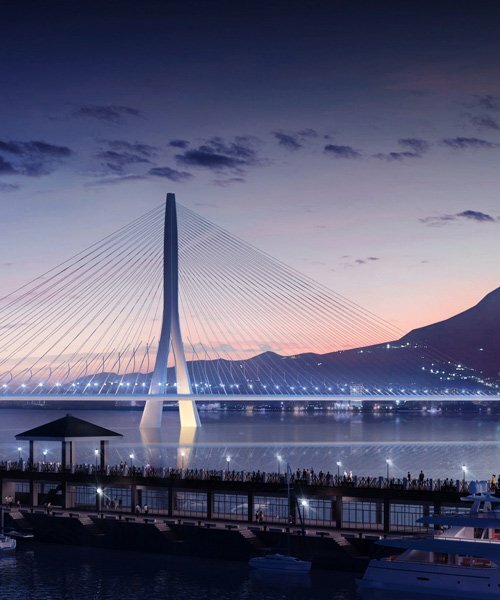 the design is located at the mouth of one of the country's largest rivers, and will serve as a key part of the region's upgraded infrastructure. the three collections of vases and bowls evoke themes often found in the studio's distinct architecture and design aesthetics. 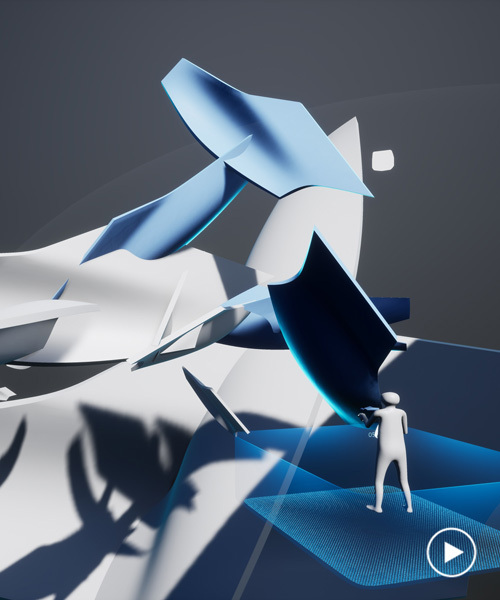 'project correl' invites visitors οφ the exhibition to collectively build a virtual structure that will grow over the coming months. the development initially provided accommodation for the 2014 youth olympic games and is now in its legacy stage. with a design that calls to mind norway's mountainous landscape, the fornebu senter station carves canyons and spaces for the flow of people. the stadium structure is now complete, while work is progressing on the internal finishes, the retractable roof, and the façade. the development is set to become a global benchmark for smart, sustainable cities. the project was built on an ultra-lightweight knitted formwork that was carried to mexico from switzerland in a suitcase. created for odlo, the 'futureskin' line combines zones of different temperature sensitivities, ventilation needs, and movement intensities. the design of the scheme conceptualizes a water droplet striking the earth's surface – a moment captured in an array of elliptical buildings. 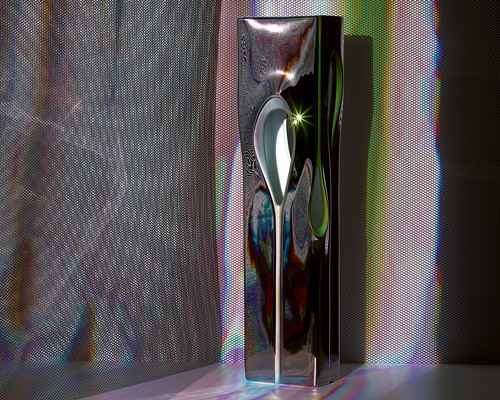 the design is based on the properties of musical sound resonance creating wave vibrations in a continuous smooth surface. the brief called for a mixed-use hotel/residential high-rise, which would be built in close proximity to the city's famed 'sky tower'. the stunningly curvaceous southeast corner unit was refurbished by zaha hadid herself, who bought two separate units for $4 million and combined them. named ‘the kensington’, the structure is bound by a curvilinear ribbon of matt steel that frames a curved digital display. could zaha hadid's nile tower still become africa's tallest building? after being put on hold in the wake of political unrest, the skyscraper is now receiving renewed support from egypt's current president. 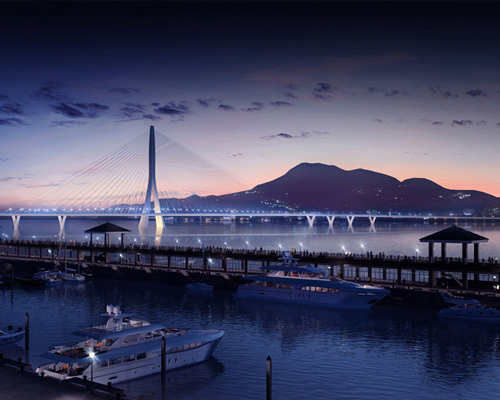 the project has been conceived as an 'urbanized public bridge' that connects the different communities on either side of the building. the team sought to retain the proportions, scale, and form of the original design, while employing contemporary engineering techniques and materials. 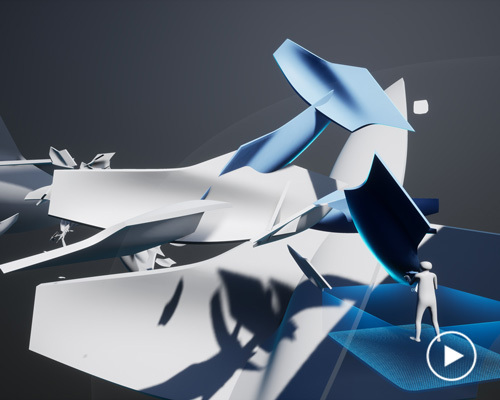 zaha hadid architect's ZHCODE digital turn exhibition in london showcases digital technologies which will revolutionize architectural design. importantly, the destination's heritage structures will be renovated as integral parts of the project. filmed by german photographer hans georg esch, the 7-minute movie showcases the building from every angle, discovering its beauty and stateliness. new drone shots showcase the acclaimed architect's first and final residential skyscraper project in the western hemisphere. beating out proposals submitted by foster + partners and fuksas, the facility will be be home to IT laboratories and campuses for russia's sberbank. conceived as a vertical extrusion of its rectangular footprint, a series of voids is dramatically carved through the building's center. the design of the sinuous H-line hat echos the fluidity of ZHA's latest project along new york's high line. zaha hadid architects has been selected to develop a 13.9-hectare area of russia's largest shipping port. once its interiors are completed in summer 2018, the tower will house up to 3,900 generali employees.